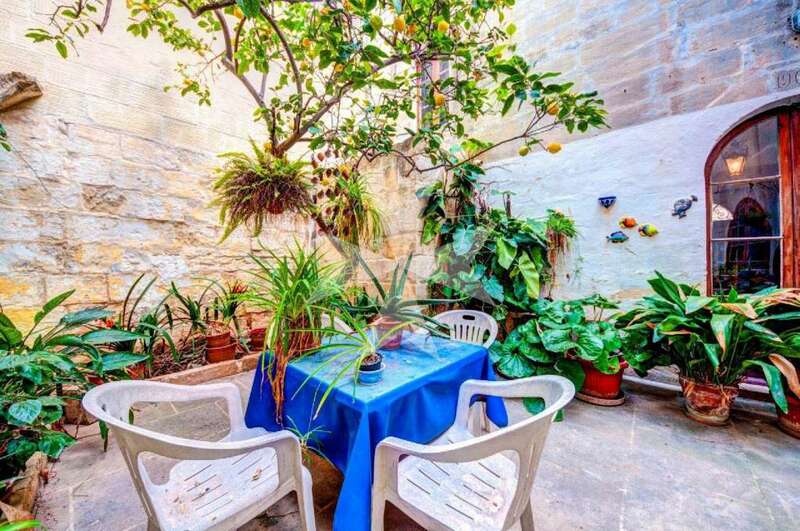 Magnificent HOUSE OF CHARACTER situated on one of the most prestigious streets of Birkirkara. 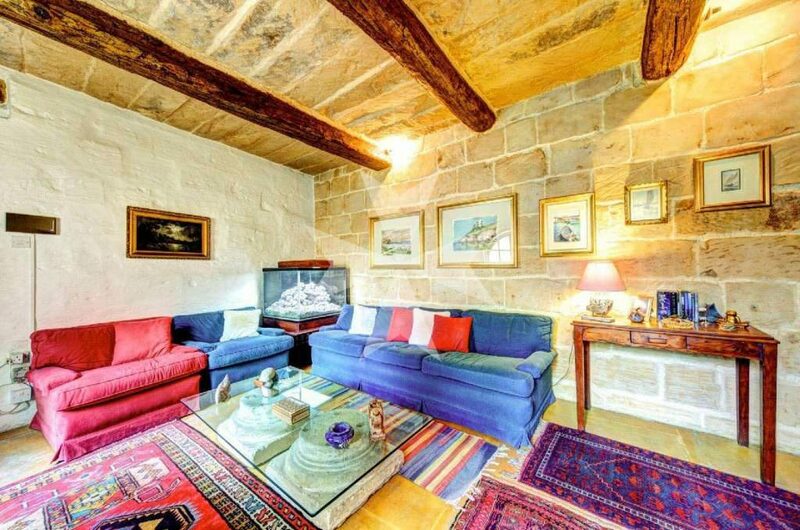 This property comprises of a kitchen leading onto an internal court yard, dining room, living room and two bedrooms. Boasting a lot of natural light and has been renovated impeccably by its present owner while keeping all the features and character of an old house. A true gem in the heart of this town. Birkirkara is a city in central Malta. It is the largest and most populous localities on the island and consists of four autonomous parishes: St Helen, St Joseph, Our Lady of the Carmel and St Mary. It also houses one of the most famous colleges in Malta, St Aloysius’ College. There are many places of interest in Birkirkara, amongst them the Old Railway Station which is today located within a public garden. Trains were used as means of transportation across the island until the Railway’s closure in 1931. 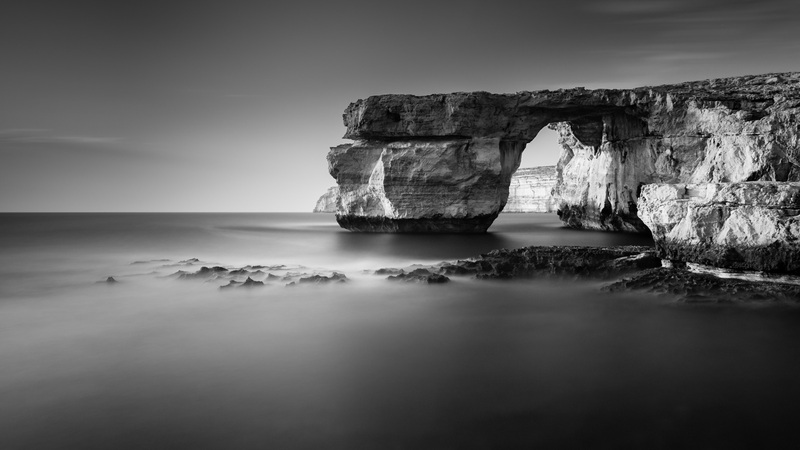 Other town features include the aqueducts built by Grandmaster Wignacourt in the 17th Century and St Helen’s basilica, one of the most beautiful churches on the Maltese islands, housing Malta’s largest bell. 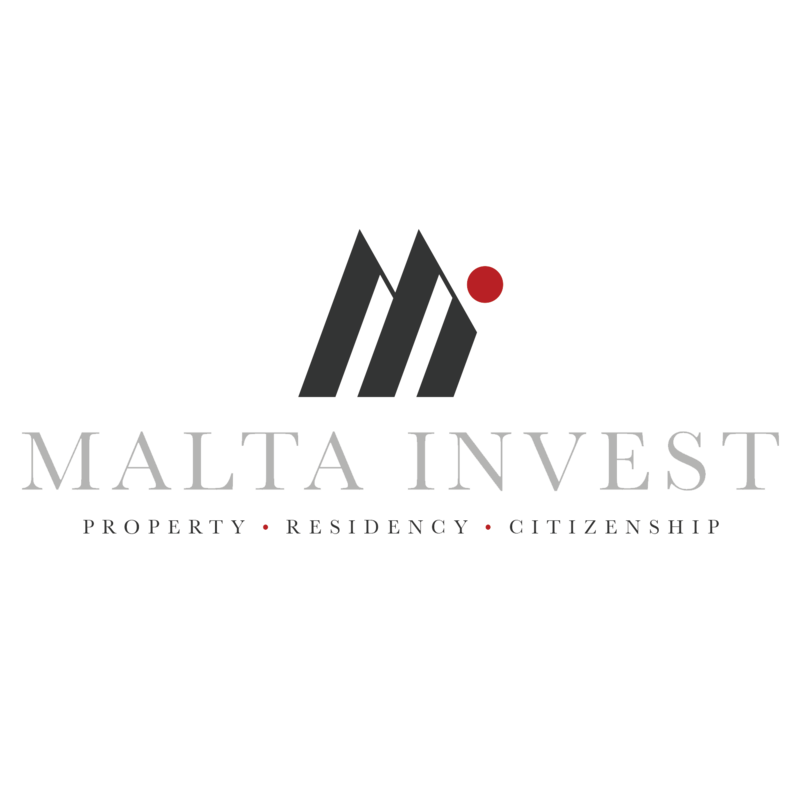 Birkirkara has grown into an important commercial centre as well as a densely populated residential area.